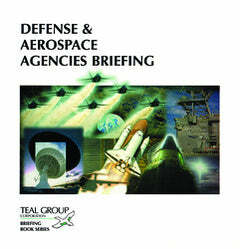 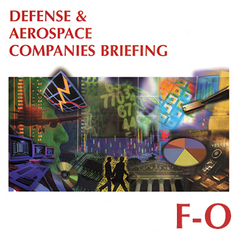 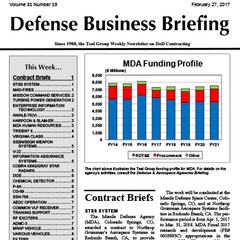 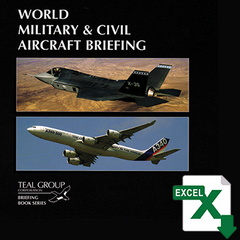 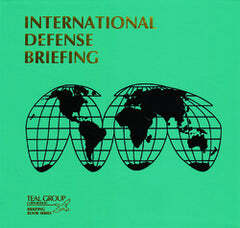 Purchase individual company reports from the Defense & Aerospace Companies Briefing Series, which focuses on US and major foreign companies, including major aerospace and defense prime contractors and subcontractors. 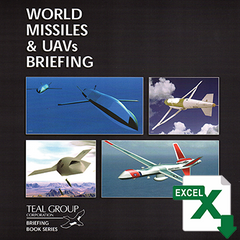 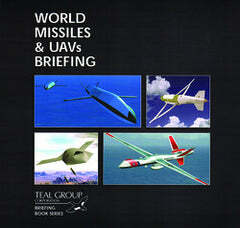 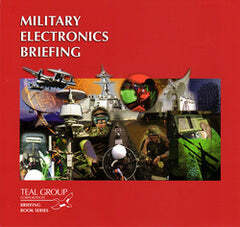 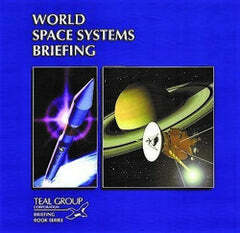 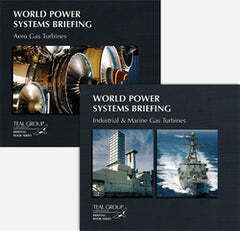 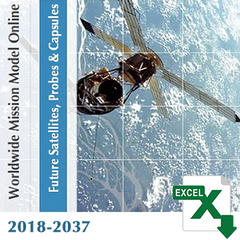 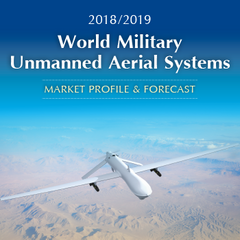 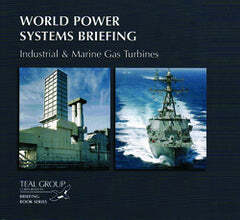 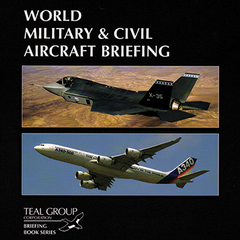 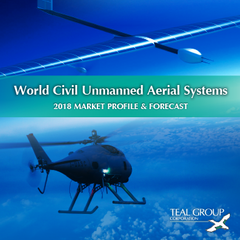 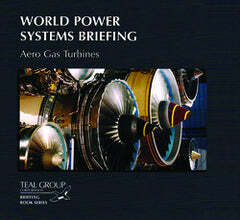 Specific sectors covered include aircraft, space, ground systems, engines, missiles, avionics, shipbuilding, training, defense electronics, munitions and defense electronics. 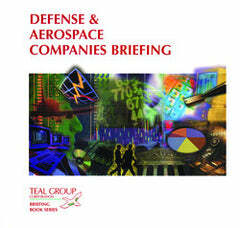 Each company's strategy and performance is analyzed with strengths, weaknesses, opportunities and threats outlined. 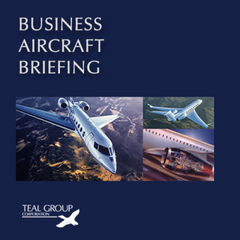 Separate sections outline acquisitions, contracts, exports and the corporate structure.